About a year ago on the channel, I took a look at some female hemp flowers that had been deseeded and ground, presented in a 30-gram tin. I used this female hemp bud to help me quit smoking, initially using it as a tobacco replacement. But the quality was very low, with stalk, leaf and seed fragments all remaining in the material presented. 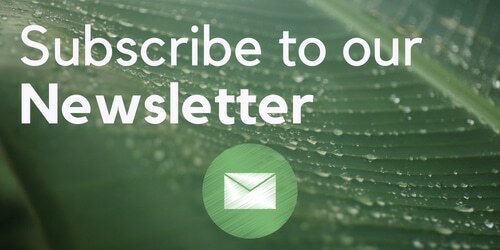 Fast forward to this week, and I’ve got something completely different – some specifically-bred for their quality low THC cannabis buds, still legal in the UK and throughout the EU due to the legal definition of hemp. Needless to say, this is a different smoking experience to the low THC weed I’ve smoked before – this stuff is actually not bad tasting (it does still taste like low THC cannabis, a bit hempy). It has been grown indoors, trimmed well and presented in a form which is easy to mistake for the real thing – the only thing missing is the THC. This bud comes from a Swiss company, Greeners.ch. 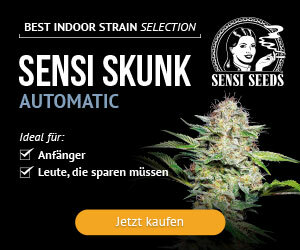 Did you know, they can legally grow cannabis up to 1% THC under Swiss Law? However, out of all the strains they grow, which include things like NY Diesel CBD and Northern Lights CBD, only the Cannabis Sativa L. A.K.A the Blue Dream Haze is legal throughout the EU. 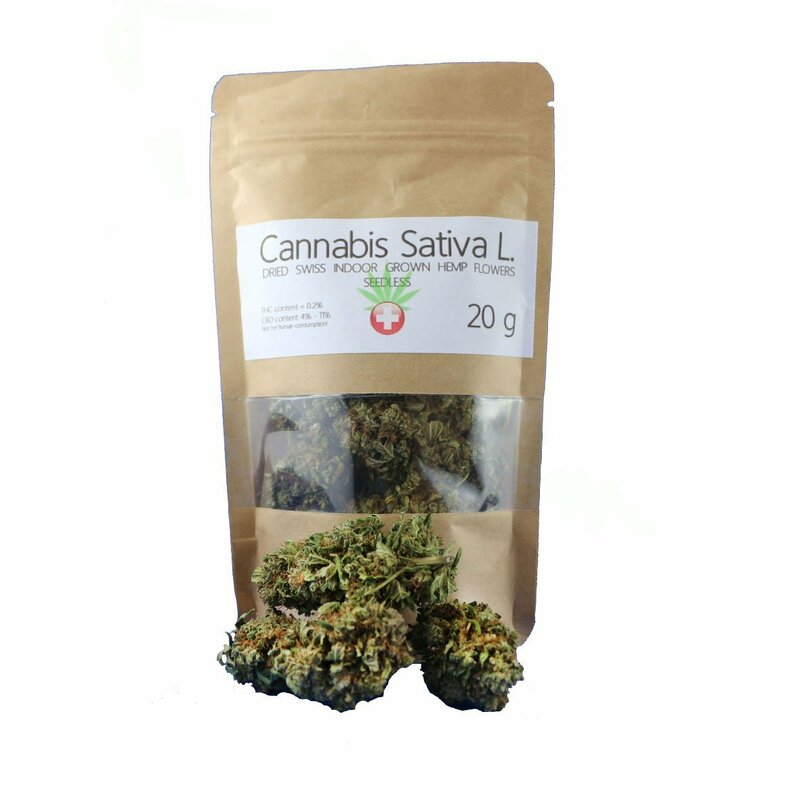 This product isn’t actually sold under its strain name, instead shipped as good old cannabis Sativa. You can find the product page here on their website. Speaking to the company, they mentioned that in their opinion, the rest of their strains are a higher quality, which makes it a shame I couldn’t sample them – I hope to travel out to Switzerland this year to experience more of their legal market! My package of EU-legal low THC flowers arrived in a bright red Swiss-style envelope which didn’t look like it contained bud. However, on the reverse side was printed “Less than 0.2% THC”, perhaps giving away the contents slightly! 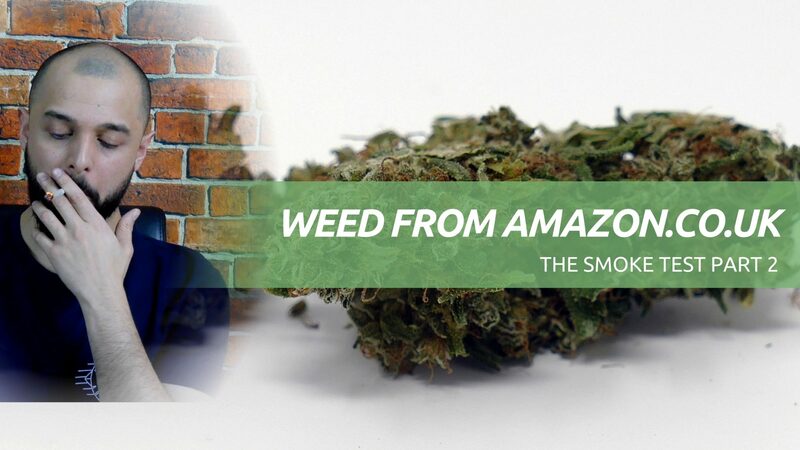 This CBD bud isn’t cheap – they’re selling 20g packets on Amazon for £153.70. 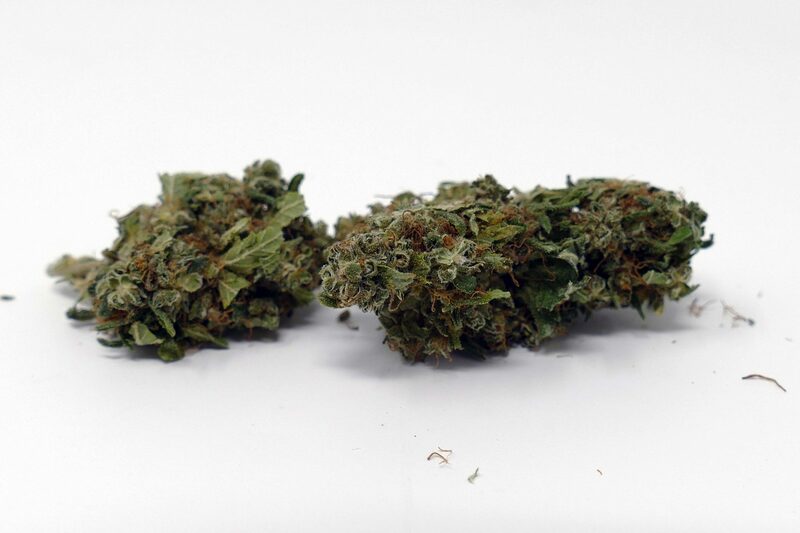 Greeners also sell it on their website – please note: although they sell other strains, they are a Swiss site – it is not legal to dispatch the rest of their products to the UK. I do think that the pricing is a bit expensive, particularly considering the lack of THC – why spend the same on low-THC bud when you could buy flavours for that price? But this is ignoring the fact that there are people out their who this is suited to, who may want to switch from high THC bud or may want to smoke their CBD. I do expect prices to come down on these sort of products as we see more competition in the market. It is also worth noting that these buds are grown indoors, more like the way you’d traditionally find good quality high THC strains grown (as opposed to in an industrial-sized field), they’ve just bred strains with very little THC to fit in with EU regulations. I enjoyed smoking this the most through my bong, which produced an old-school earthy, hempy and natural-flavoured smoke. It’s definitely smokeable in a joint, but does not taste dank like your everyday strains. I also didn’t enjoy the taste as much when vaping this bud, but whatever consumption method, I used, it tasted “clean” – the best example of this is how smooth it tastes through the bong; while some other strains may make me cough, or feel the expansiveness in my chest, this one did not. The lack of THC also, of course, means that it does not get you high. However the Blue Dream Haze – or Cannabis Sativa L. as it is sold throughout Europe – has a notable nice feeling when smoked; a clarity that I personally feel when feeding my endocannabinoid system. In fact, I’d say that smoking CBD in its natural bud form like this, despite not being the healthiest, is currently my favourite CBD consumption method. This strain could be good for times when you can’t get high, times of no weed and for feeding – or balancing – your Endocannbinoid System with higher CBD bud. There will undoubtedly be comparisons drawn to non-alcoholic beer and wine – both have their place in society, and this could too! 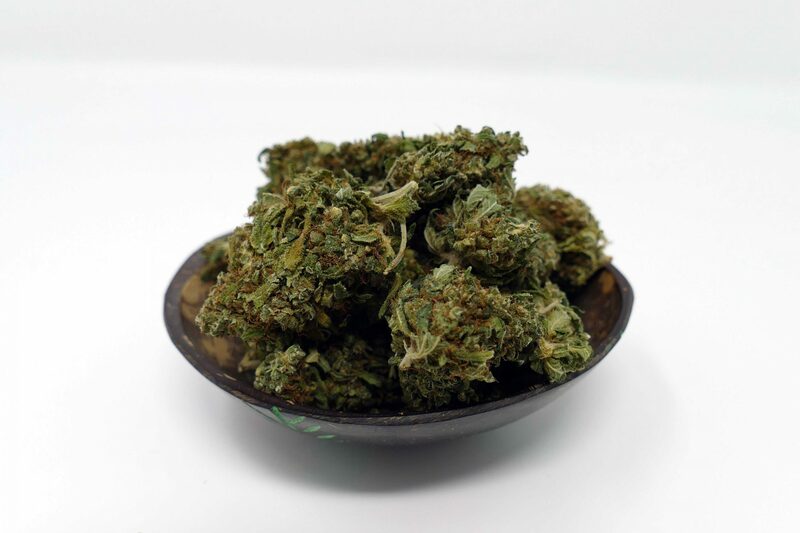 Overall, I enjoyed sampling this, and found that I’d worked my way through half of my 10g sample in just a few days – this CBD-rich bud would be a good option for people looking to quit smoking, who may replace their tobacco with this in the intermediary stages switching between spliffs and smoking pure. Greeners CBD Blue Dream Haze (Purchased from Amazon) from ISMOKE on Vimeo.